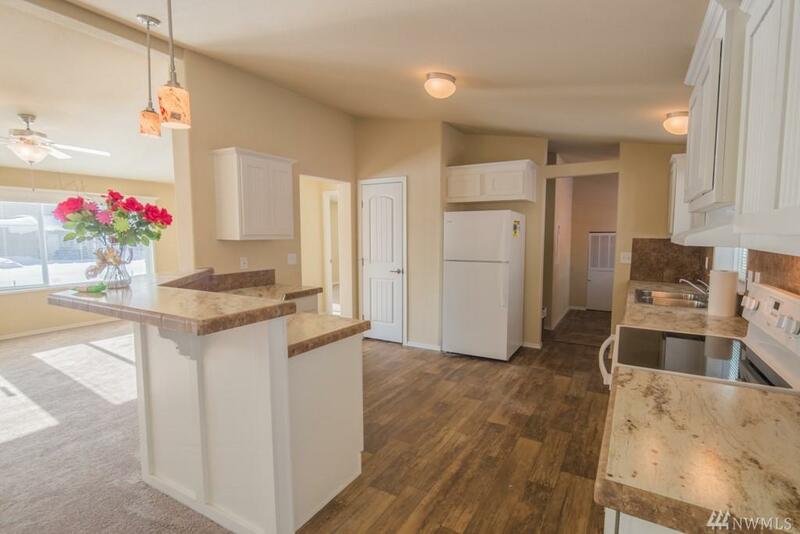 Brand new 4 bdrm, 2 bath manufactured home in Sunlight Waters. Move-in ready. Perfect for starter home, recreational getaway or investment property. 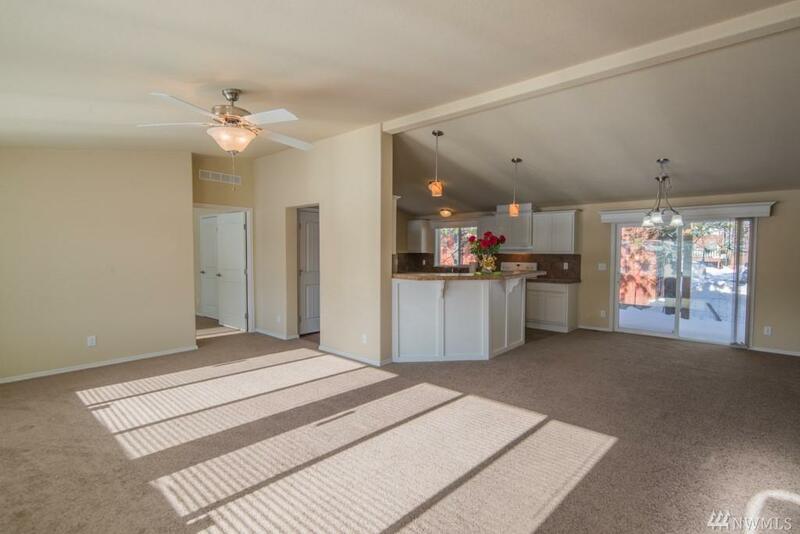 Spacious open floor plan w/bright, neutral finishes thru-out. Kitchen has lots of counter & cabinet space. 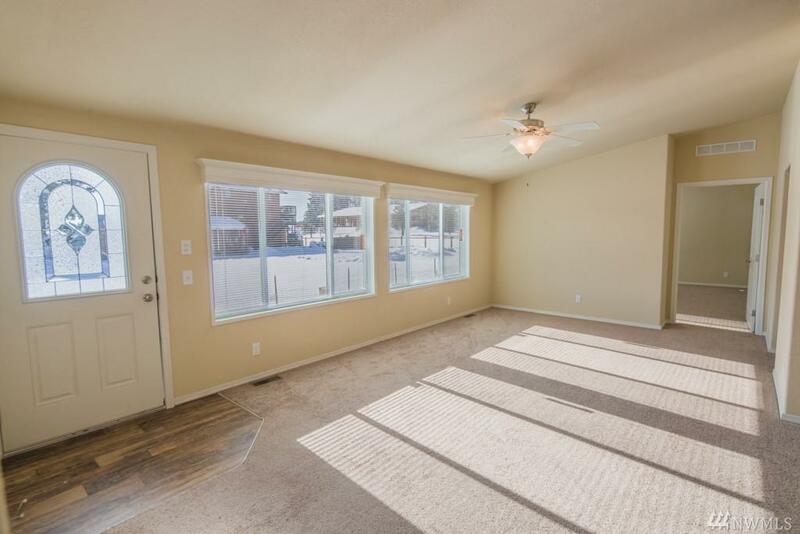 Master suite has walk-in closet and is located away from the other bedrooms. Close to community clubhouse, swimming pool & two stocked fishing ponds. 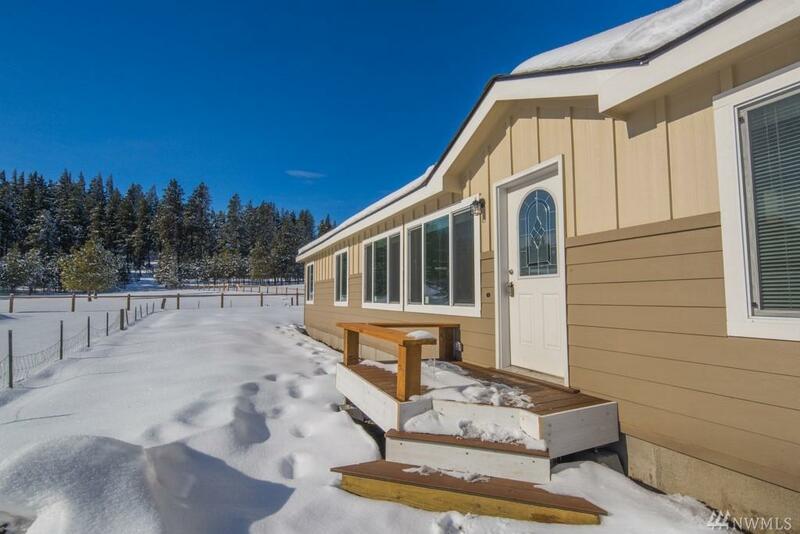 Golf, snowmobiling & other recreational activities are nearby for your enjoyment.